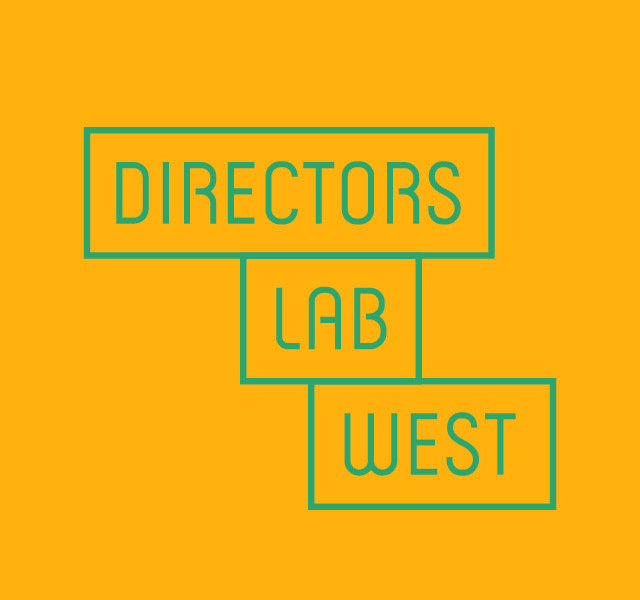 Directors Lab West (DLW) brings together dedicated emerging and mid-career theatre directors and choreographers with master artists for an eight-day long intensive, enabling them to inspire each other to dream and create the future of the American Theatre. 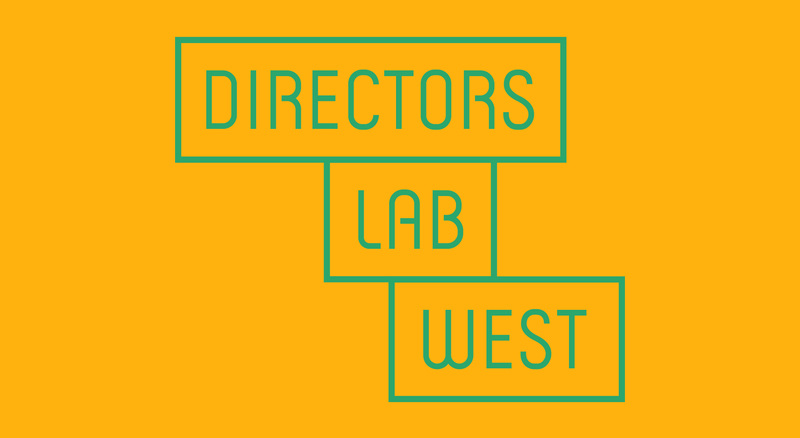 Emerging from the Director’s Lab at Lincoln Center Theater, Directors Lab West is now in its 20th year and has grown to boast over 600 alumni across the world. Each year, between 40-50 directors and choreographers are selected for the intensive which features workshops, panel discussions, rehearsals, investigations, performances with talkbacks, and much more. DLW is funded through the generous support of the Stage Directors and Choreographers Society.